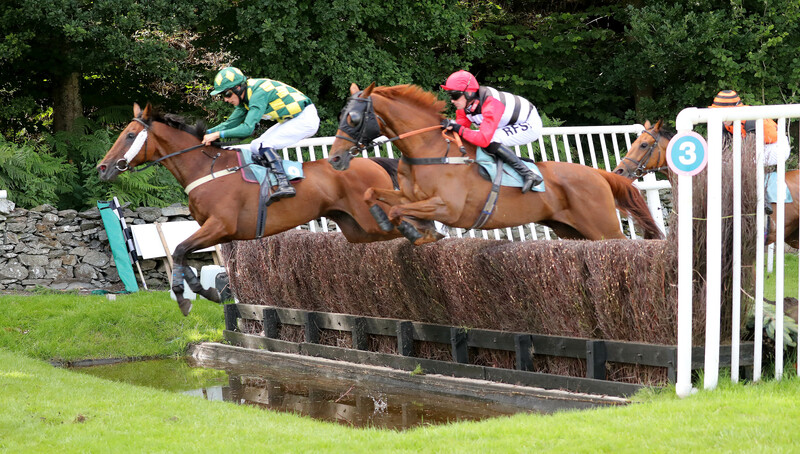 An exclusive discount for Racing TV members is available in the Ilex Restaurant at Cartmel on Wednesday, May 29. Racing TV members can save £35 each on the package price, securing this fantastic day out for just £65 per person. To pre-book, call 01539 536340 and simply quote your Racing TV membership number, you will need to bring your membership badge on the day. The closing date is Tuesday 28th May.